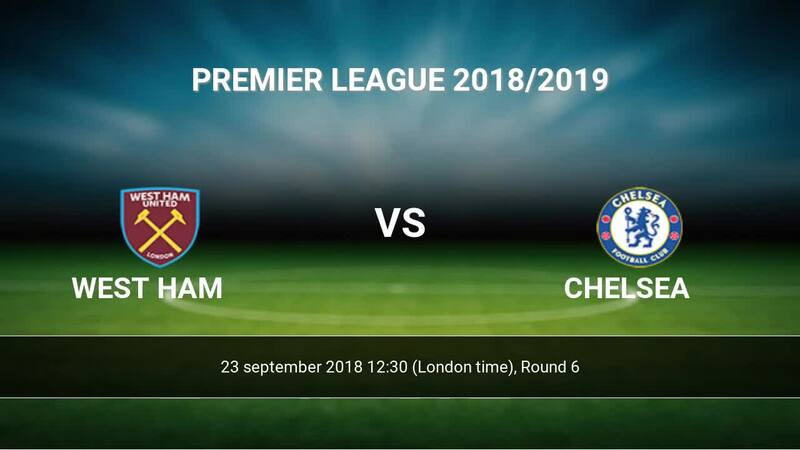 The match West Ham-Chelsea Premier League will start today 12:30. Referee in the match will be Mike Dean. 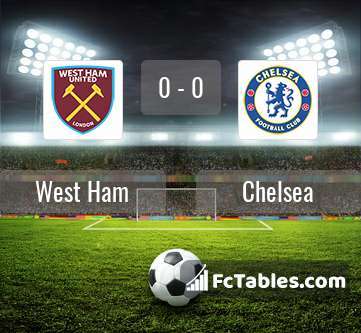 Team West Ham currently is on lower place in table (17 position). West Ham in 5 last matches (league + cup) have collected3 points. The best players West Ham in Premier League, who scored the most goals for the club: Marko Arnautovic 3 goals, Andriy Yarmolenko 2 goals. Most goals developed: Marko Arnautovic 1 assists, Felipe Anderson 1 assists. Injured players West Ham: Winston Reid, Andy Carroll, Manuel Lanzini, Jack Wilshere. Team Chelsea is at the top place in the table (3 place). Form team looks like this: In the last 5 matches (league + cup) gain 15 points. Players Chelsea in Premier League with the highest number of goals: Eden Hazard 5 goals, Pedro Rodriguez 3 goals, Marcos Alonso 1 goals. 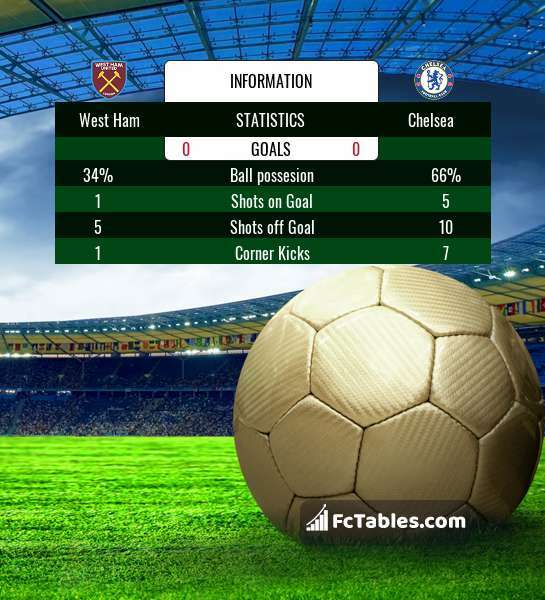 Players Eden Hazard 2 assists, Marcos Alonso 2 assists will have to be very well guarded by defenders West Ham, because they have the most assists. Direct matches: usually ended with winning of Chelsea. 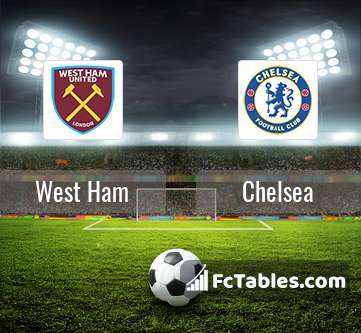 Balace of both teams games are: 7 won West Ham, 21 wins Chelsea, 8 draws. In 19 matches the sum of the goals both teams was greater than 2.5 (Over 2.5). On the other hand, 26 matches teams scored more than 1.5 goals (Over 1.5). In 20 matches the both teams have shot at least one goal.